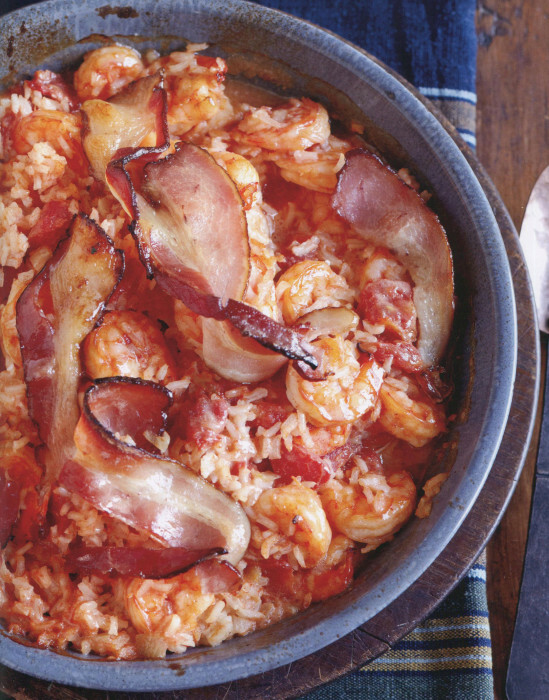 I know: the standard for a Throwback Thursday cookbook is ten years or more. And this book is a mere four years old. Now, I could wait another six years, but that would mean you would miss out for too long on the wonderful fare compiled by the wonderful Jean Anderson. Jean is a storied author with many books and countless articles. She spent years in the test kitchens of The Ladies’ Home Journal and actually studied food chemistry at Cornell. So, she has the food science down, test kitchen experience galore, and mastery of how to write for us mortals — who are not food scientists or veterans of a professional kitchen. How good is she? She’s in the James Beard Cookbook Hall of Fame. 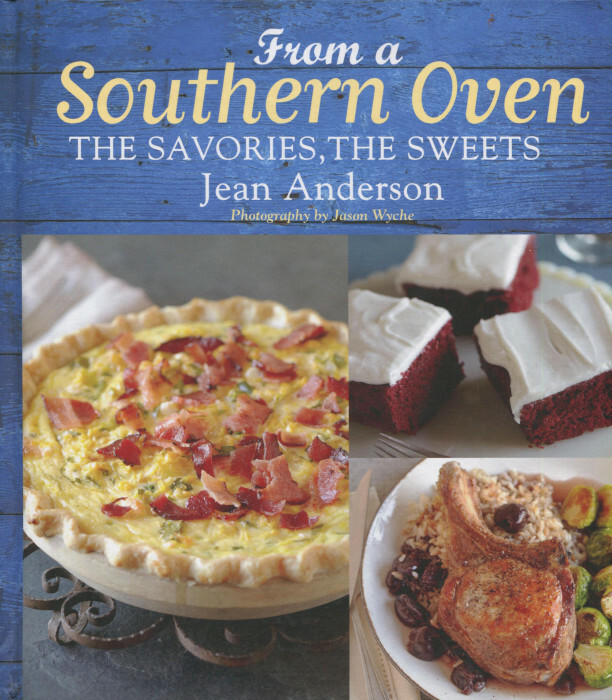 From a Southern Oven will strike you as, of course, a Southern book. There are both savory and sweet ideas here — actually more savory than sweet. And those ideas will please you from cover to cover. The very first recipe is typical: Peppery Cheese Rounds with chili pepper, nutmeg and loads of Parmigiano Reggiano. It’s her first appetizer and warm introduction to her cuisine. This recipes are tested, honed, and ready to go. I’m going to start my cooking with the Molasses Chews. That cookie has a great story. It’s molasses, not chocolate, because chocolate was expensive in the Old South. And it’s one of the few cookies in the book because a hundred years, or more, ago, ovens were much less reliable. A thin cookie could easily be burnt, so the tradition was to go with safer cakes, pies, crumbles and other Southern staples. And that’s why the second recipe I’m going to try will be the Lafayette Gingerbread made with that orange juice. You can add raisins, too, but Jean has you coat them in flour before adding to the batter. That’s a reflection of the detail she provides, detail based on thousands and thousands of hours in the kitchen making everything just perfect.